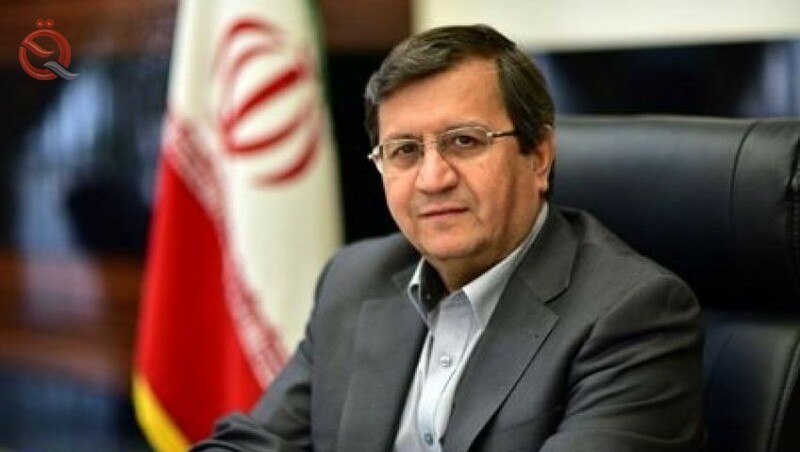 The Iranian-Iranian Chamber of Commerce, Hamid Hosseini, announced that the governor of the Central Bank of Iran, Nasser Hamati, will visit Iraq next Monday. "The Iranian-Iraqi trade situation is fairly good, but its direction has slowed down due to the recent policy of not specifying the agreed currency for trade on Iranian exports," Hosseini told ISNA news agency. "Adding that" the proposed currency is the Iraqi dinar or the euro. " He added that "negotiations on the cooperation of Iranian banks with Iraqi banks have been implemented in this regard, and will be resolved the issue of foreign exchange received by exporters." Referring to the plans and objectives of the visit, Hosseini said the trip aims at tackling "financial and banking transactions between the two countries, discussing the Iraqi government's payment of gas and electricity imported from Iran and finding a solution to receive exporters' debts through the banking services of the two countries." Referring to Iran's plan to expand trade with the next Iranian public, which begins on March 21, 2019, Hosseini said, "Iran is looking forward to increasing its trade relations with Iraq by about 25 percent." He added that "Iran's plan for this year includes the launch of a permanent exhibition in Iraq And expand the presence of small and medium-sized companies in the Iraqi market. " "We intend to expand our presence in the Iraqi services market," he said. "In 2018, we succeeded in surpassing Turkey in terms of export of goods. Turkey reached 7.3 billion last year and we had 8.5 billion." On Jan. 5, Iraqi Oil Ministry spokesman Essam Jihad said Iraq was "suffering from the sanctions imposed by the United States on Iran in early November last year after its withdrawal from the nuclear agreement on May 8 last." Jihad pointed out that the suspension of imports of Iranian gas and electricity damage the Iraqi economy, because these imports will have no alternative in the near future. Iraq is one of eight countries exempted from US sanctions against Iran for six months, importing gas from Iran to supply power plants with fuel. The Iraqi government began to search for the import of electricity from neighboring Arab countries, first and foremost Saudi Arabia, after Iran in July to stop the export of electricity to Iraq at the height of the summer, against the background of problems related to the transfer of Iraq to the amounts owed to Tehran, which amounted to more than one billion dollars .